Engravia is a Didone display face supplied in three varieties of engraving – Inline, Shaded and Sawtooth – plus a plain basic font. 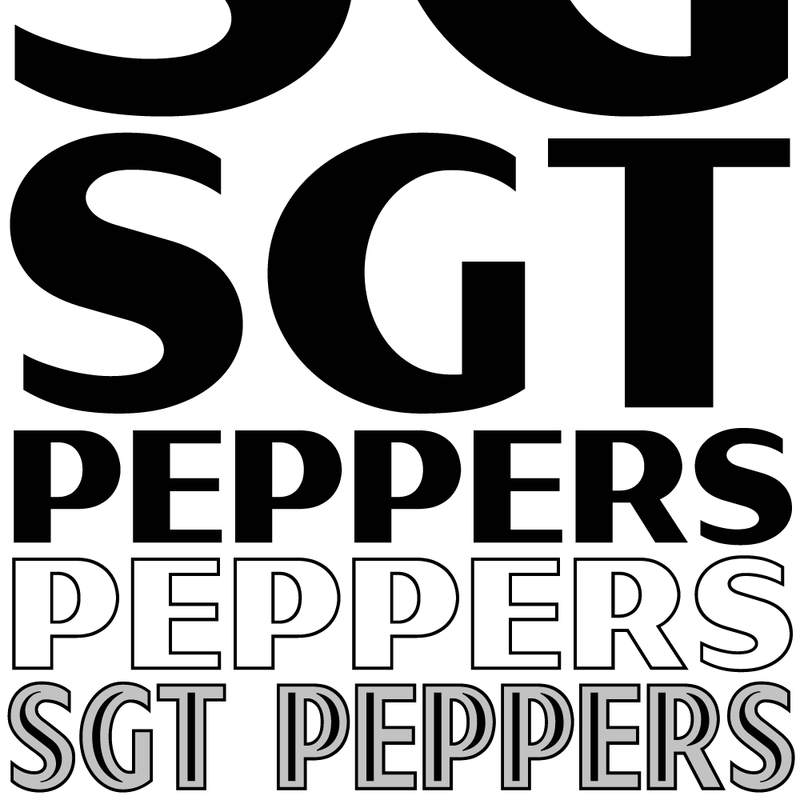 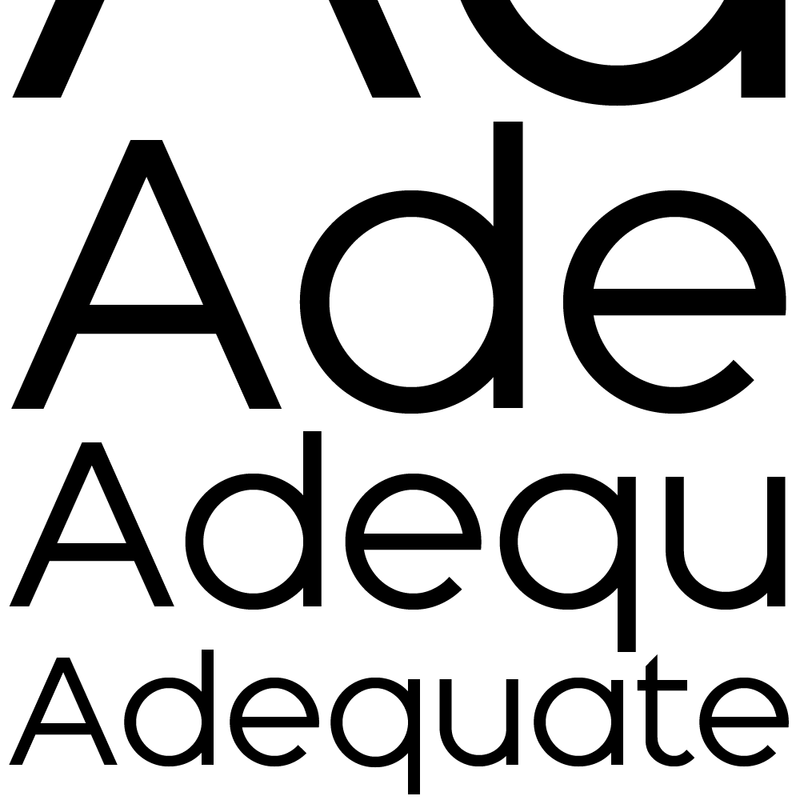 All four fonts share the same spacing and kerning, so engraved characters can be overlaid onto plain ones to produce bicolor effects. 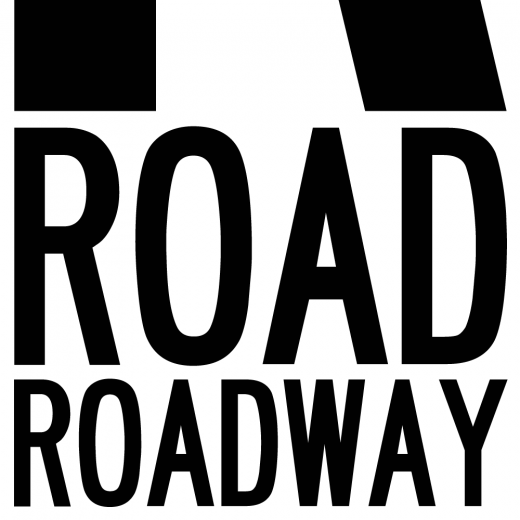 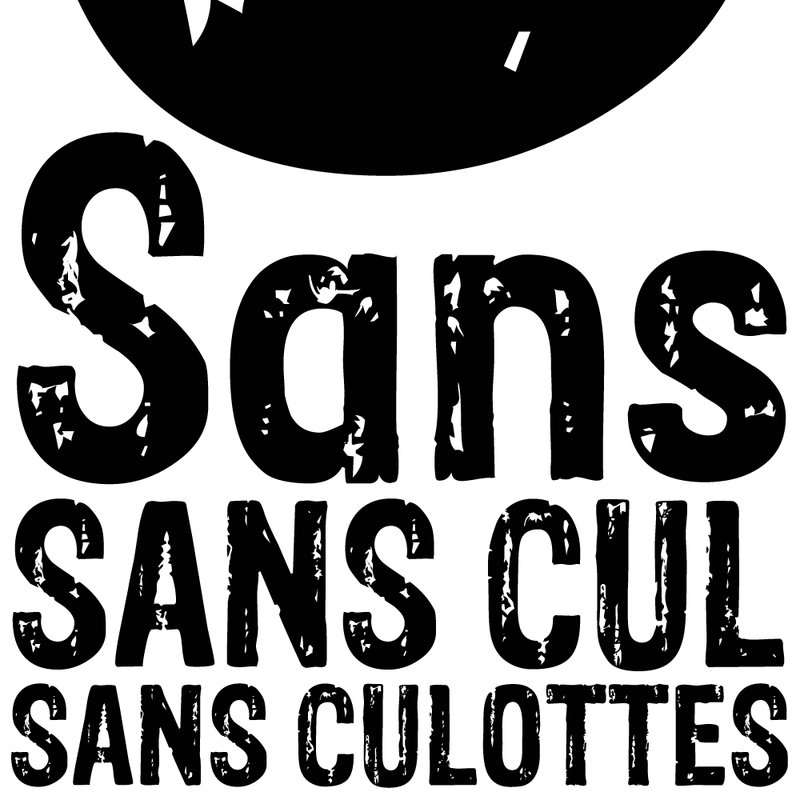 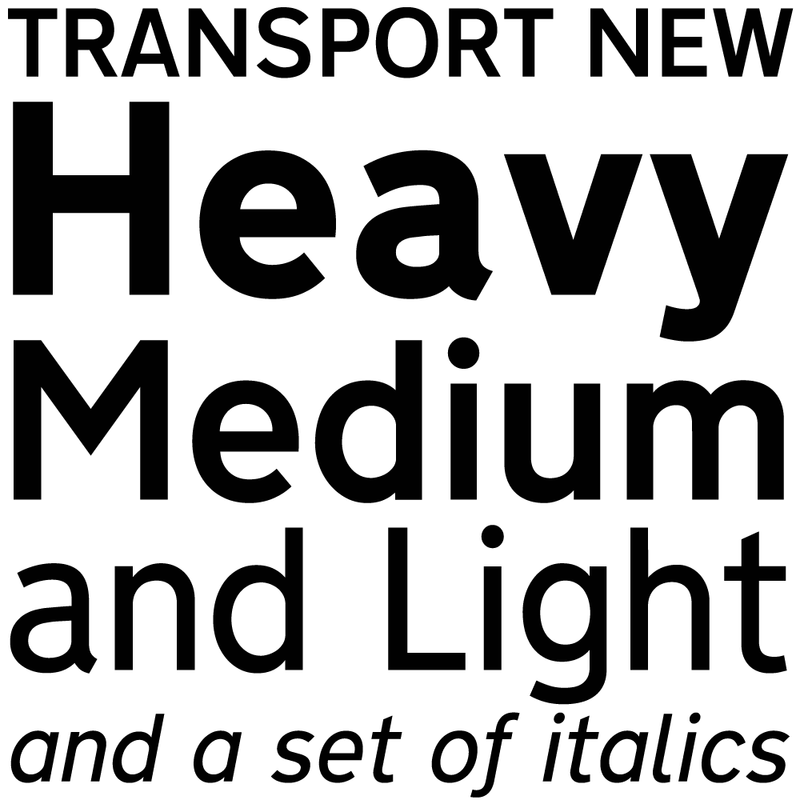 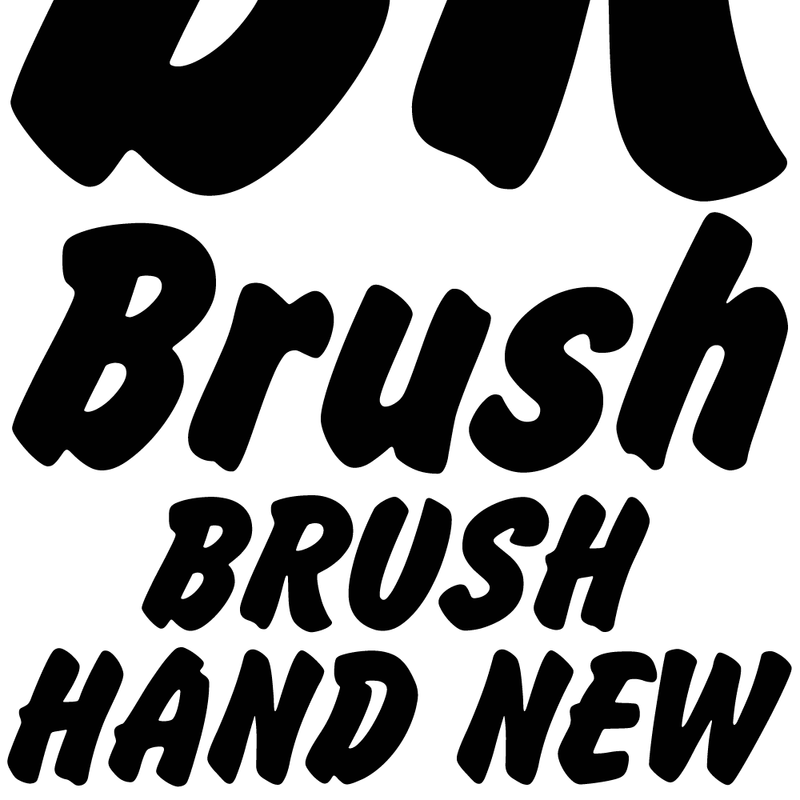 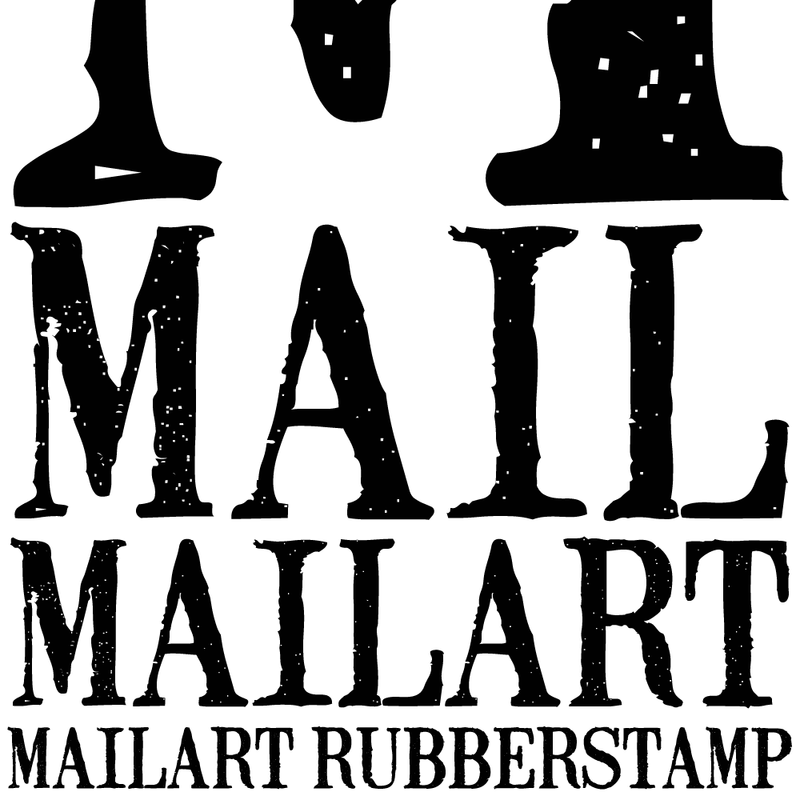 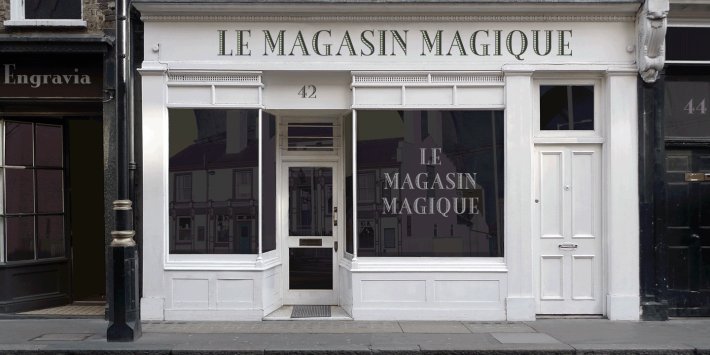 The typeface was developed from K-Type’s rustic Building & Loan font, redesigned and drawn with precision outlines. 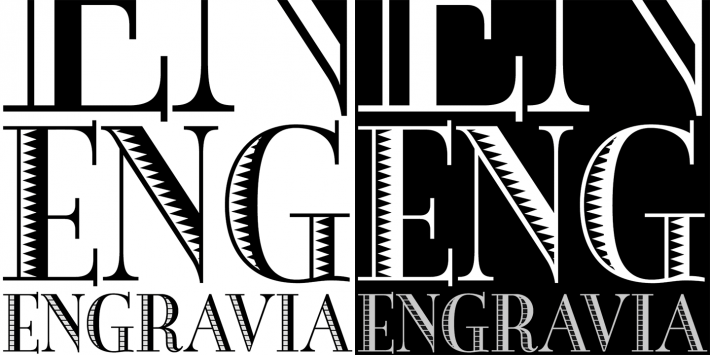 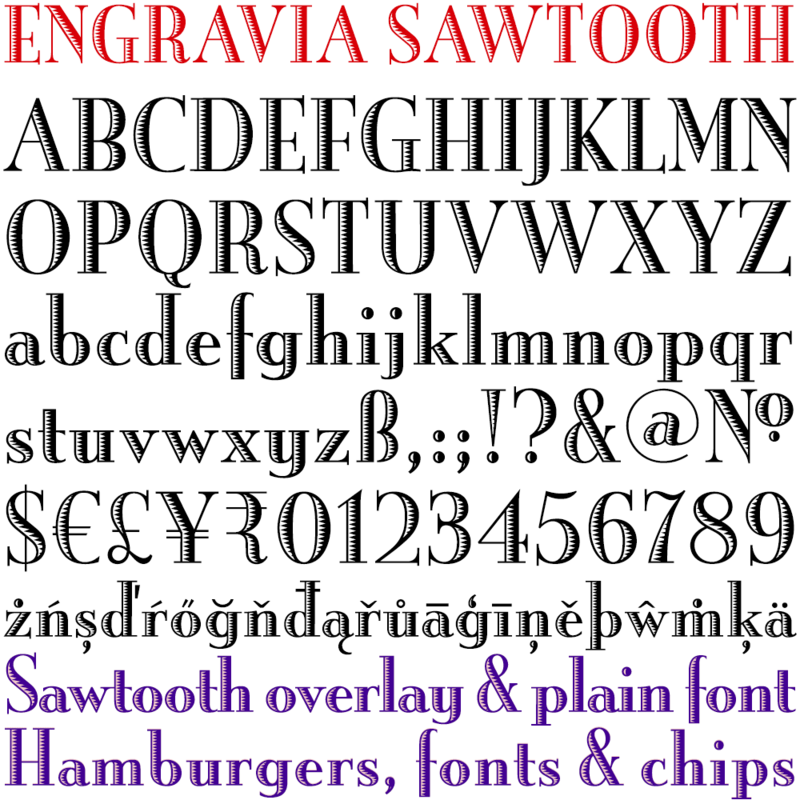 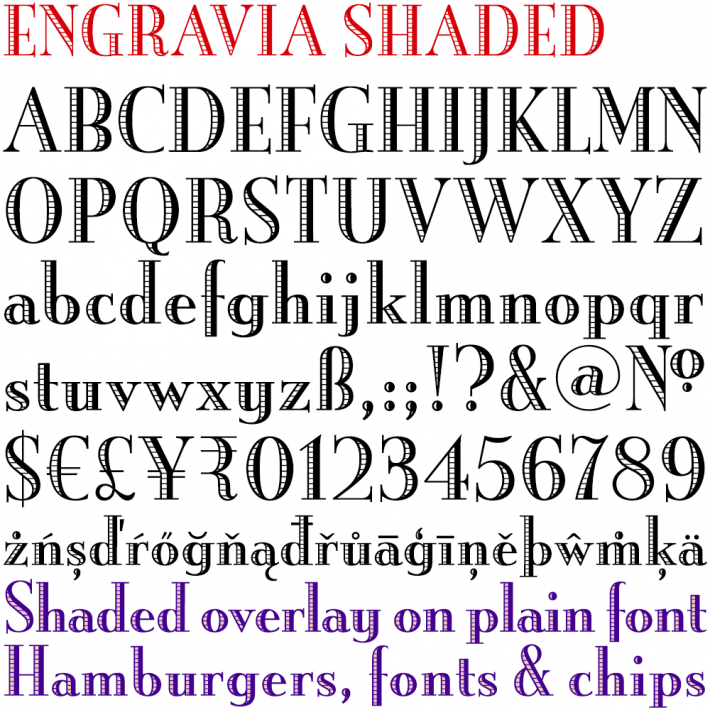 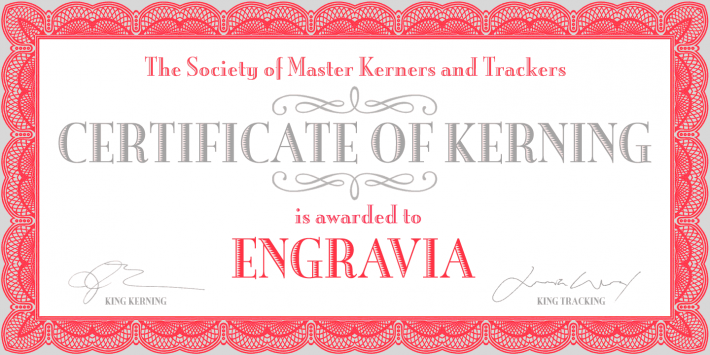 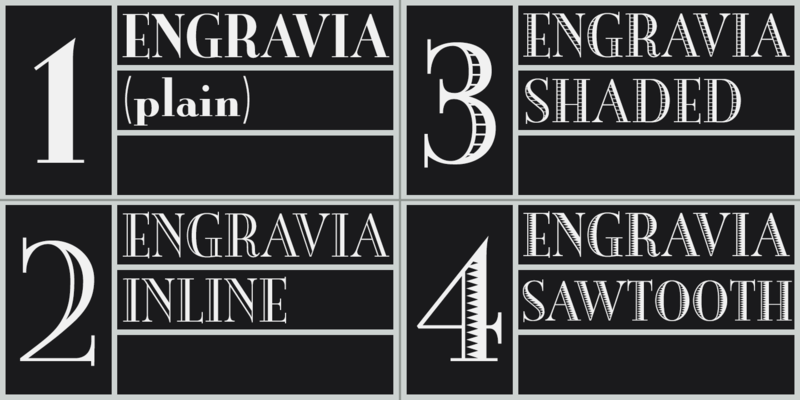 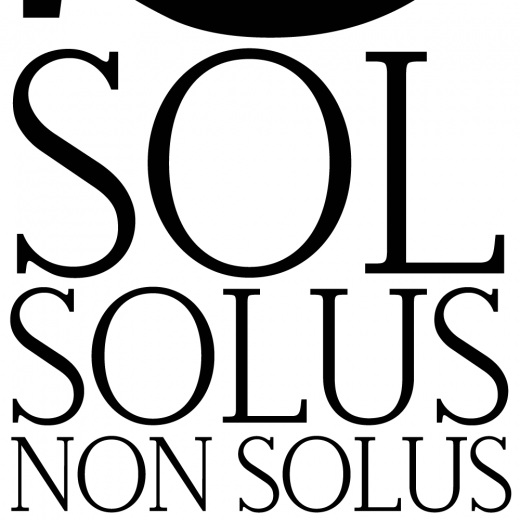 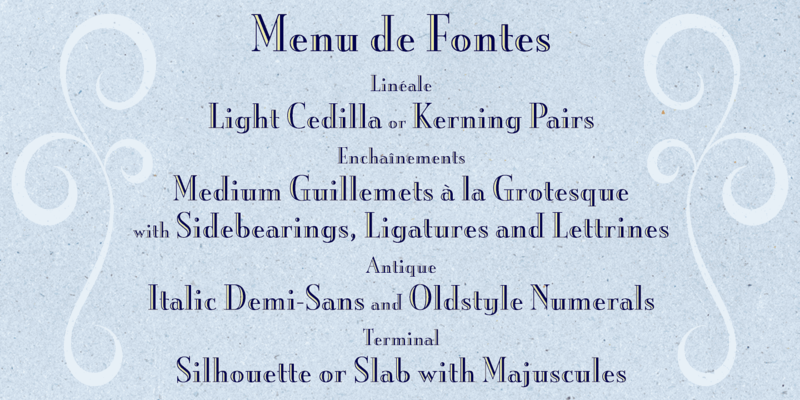 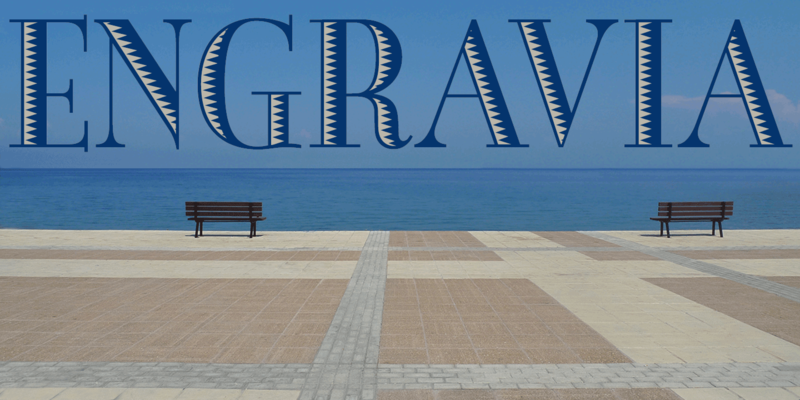 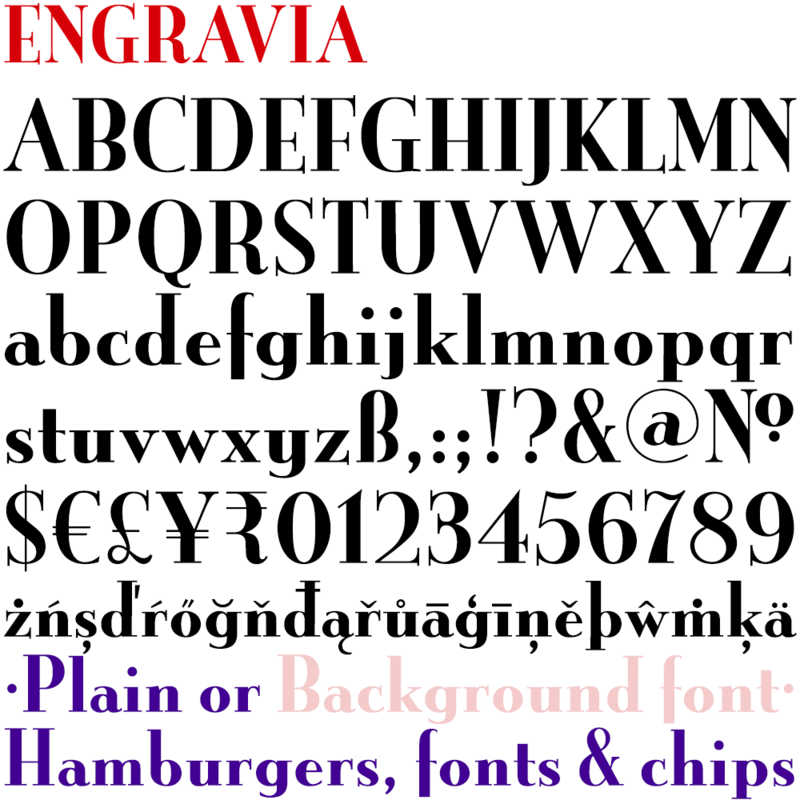 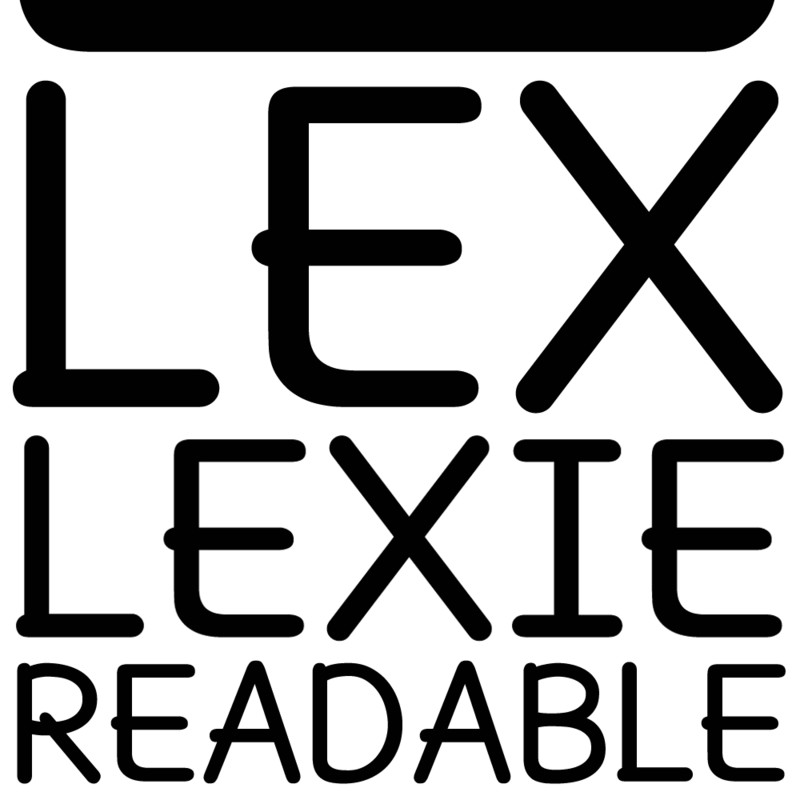 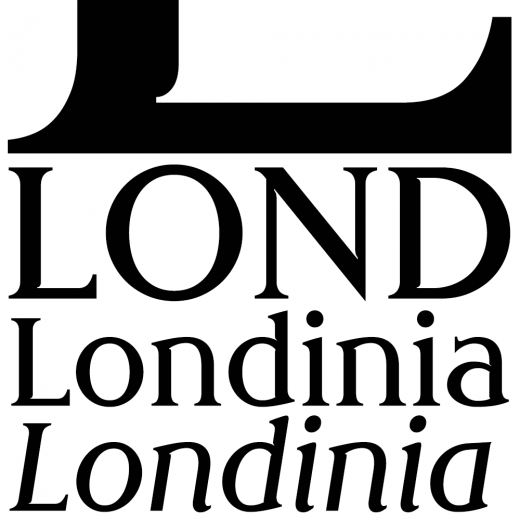 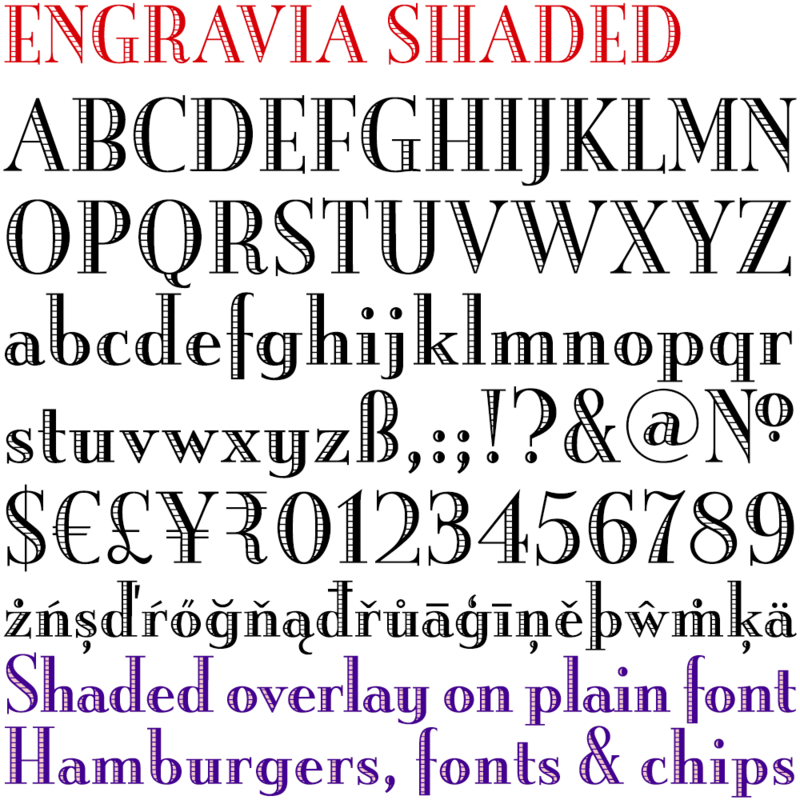 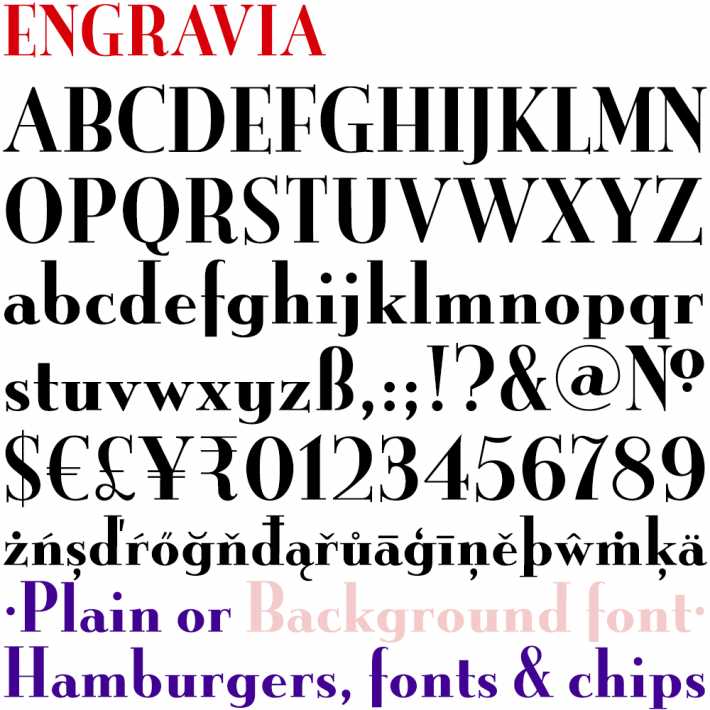 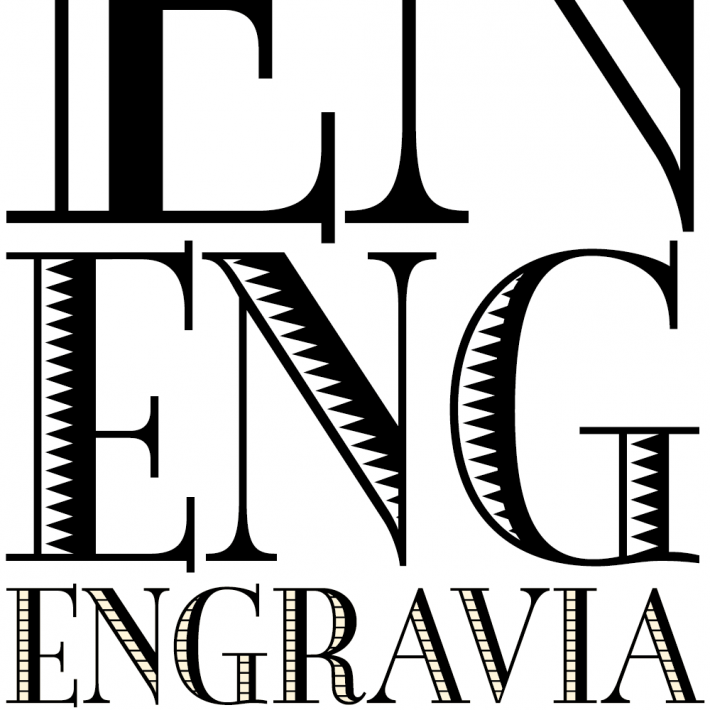 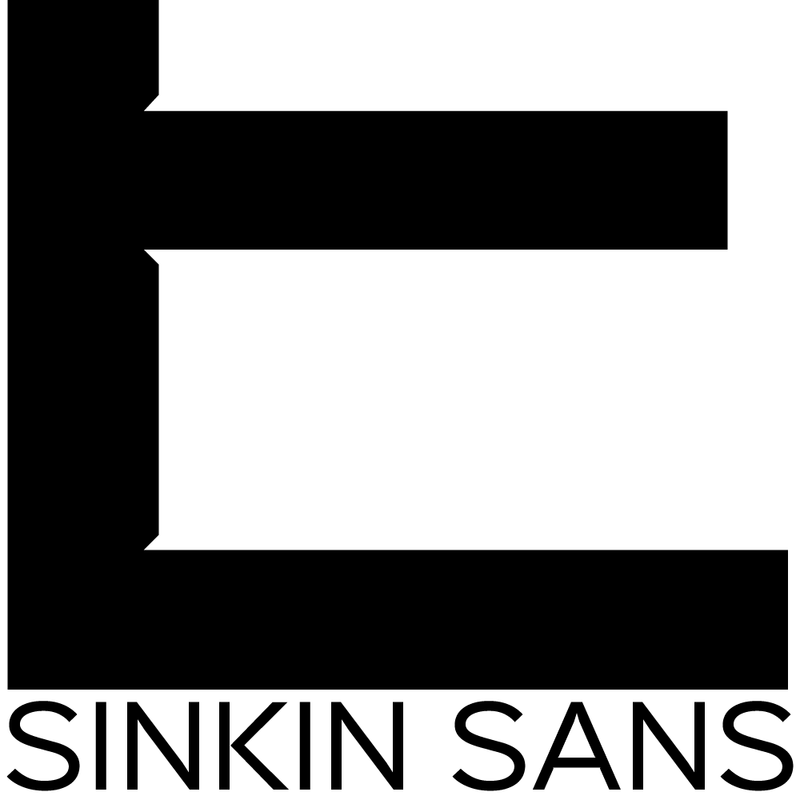 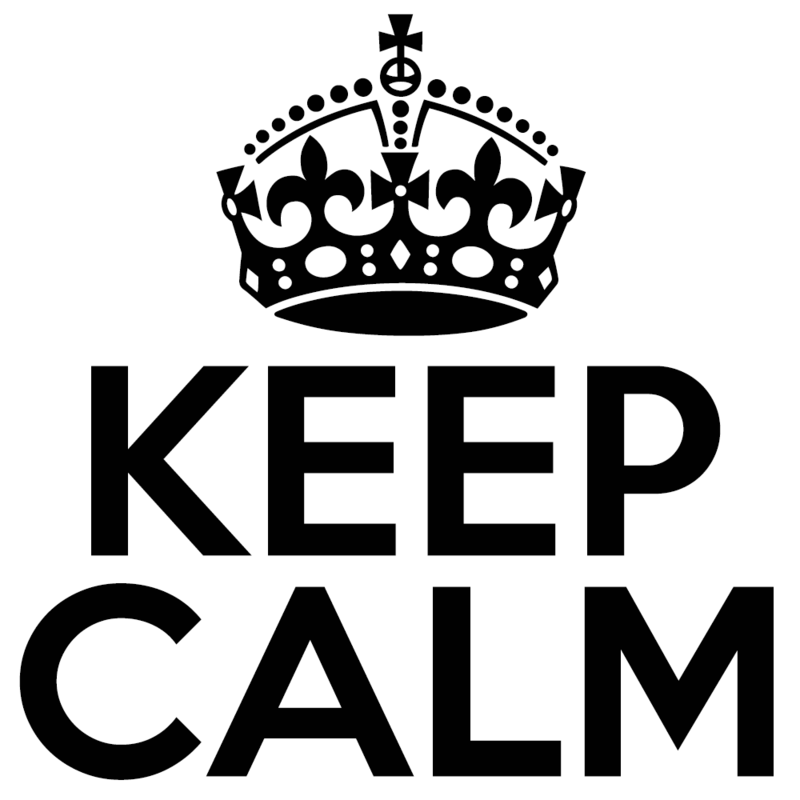 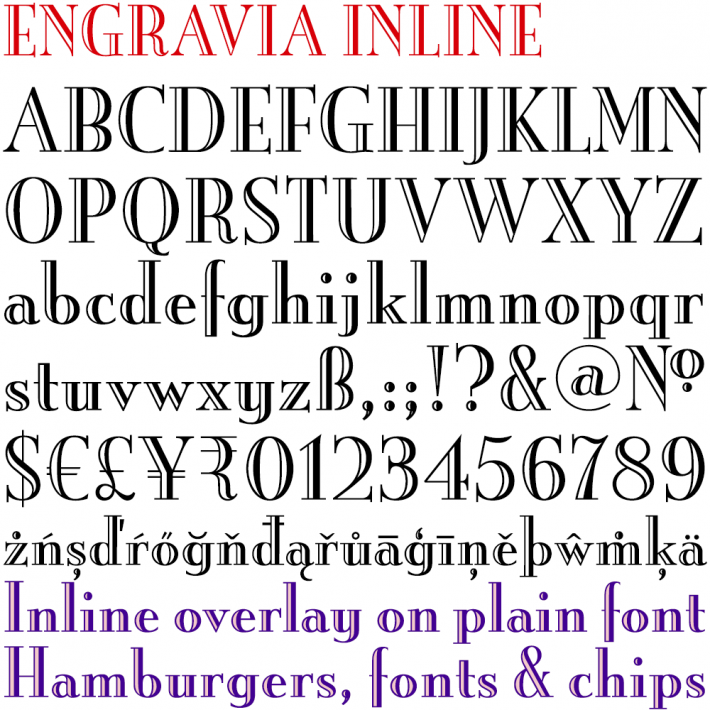 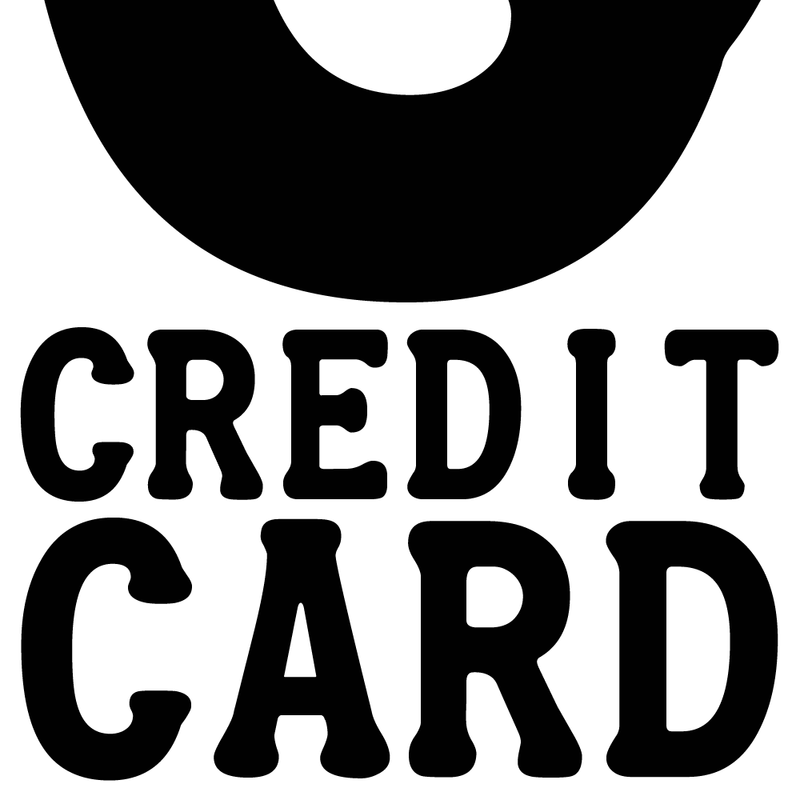 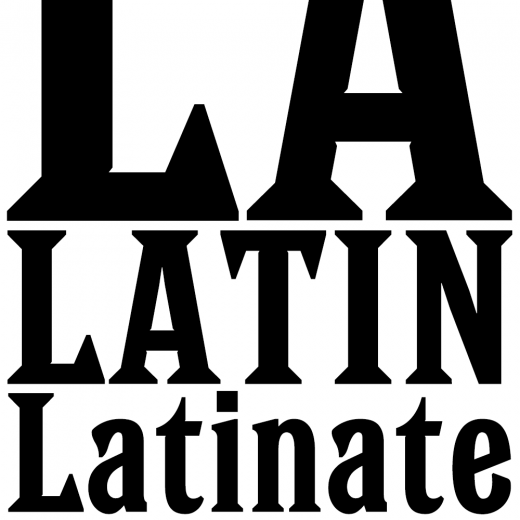 All four Engravia fonts are included in the download.